Yet another unseen look for the popular Stefan Janoski Nike pro model lands on the web today. 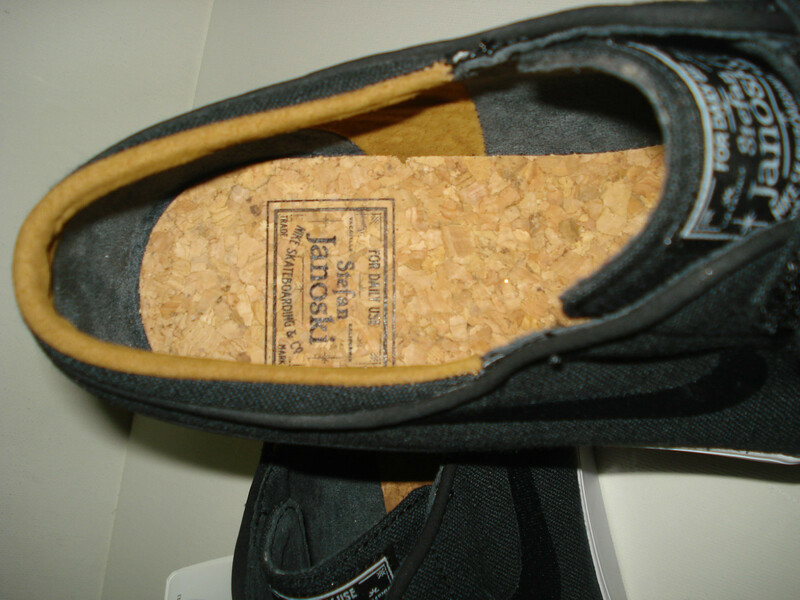 The all new Stefan Janoski combines a couple design features seen on past releases, utilizing a full canvas build, velcro straps and cork sockliners. 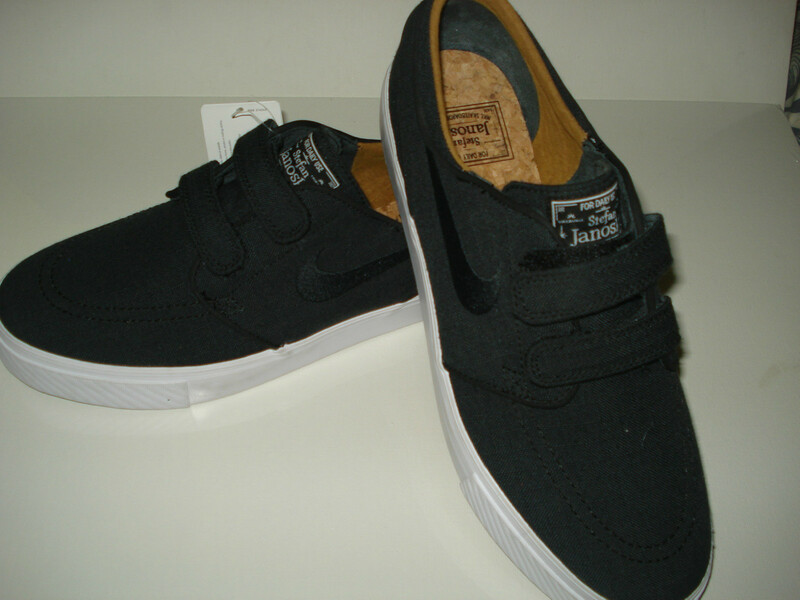 Keeping things simple, this Stefan Janoski sample sports a classic Black/White-Gum color combo. 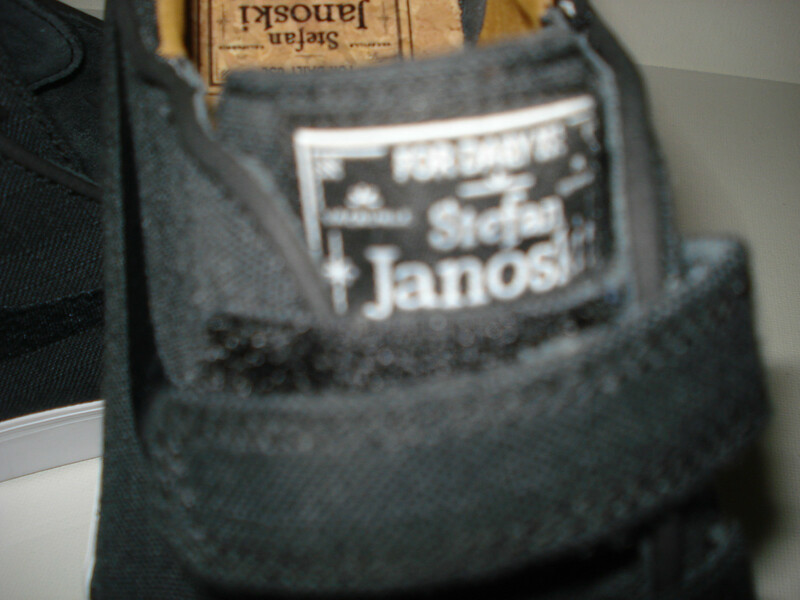 Stay tuned to Sole Collector for further details on this never before seen SB Stefan Janoski.